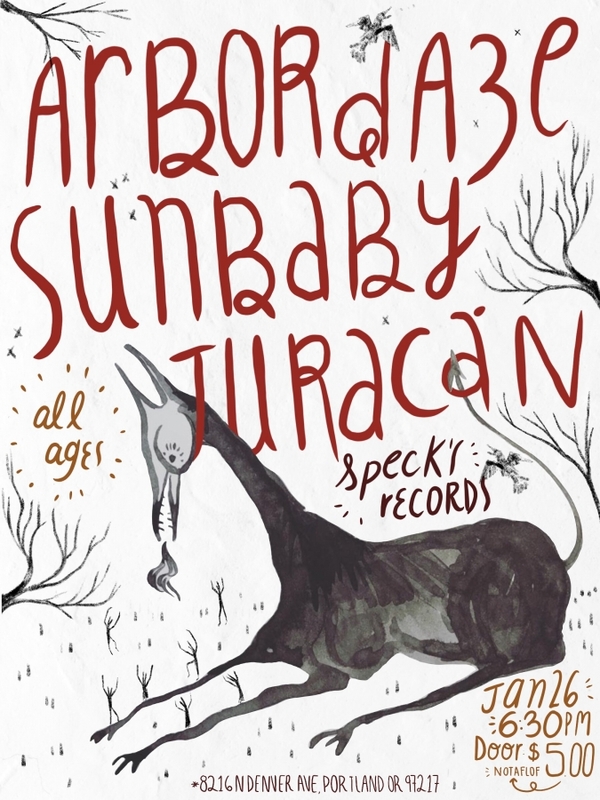 Next Saturday, January 26th at Speck's, Arbor Daze, Sunbaby, and Juracán will be playing an all-ages show. 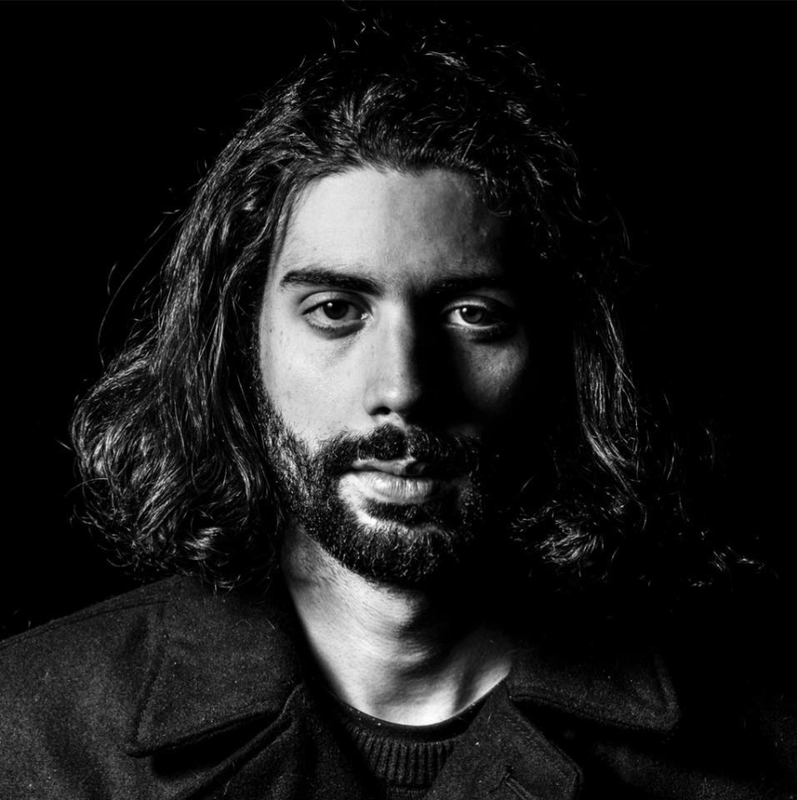 Juracán is fresh off his release of Niño, so you should take advantage of any opportunity to see it performed live as soon as you can. It’s a guaranteed night of soft, moody music. If you have some old friends you want to catch up with, or just want to nod off to some calming tunes, make sure to pop in. Doors are at 6, and you can find more info on the facebook page here.